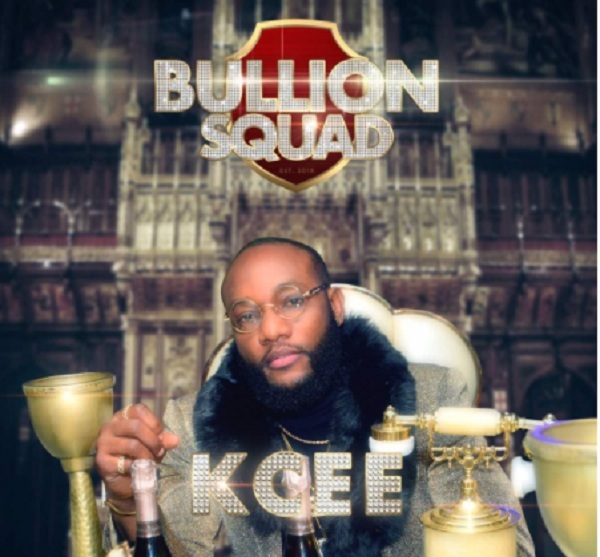 Barely 24-hours after dropping the audio, Nigerian pop star Kcee drops video for Bullion Squad which is perhaps the biggest song in the country this year. The song produced by Blaq Jerzee. And is sure lives up to its name with an infectious tune and one of the best, luxurious and high octane music videos ever shot.